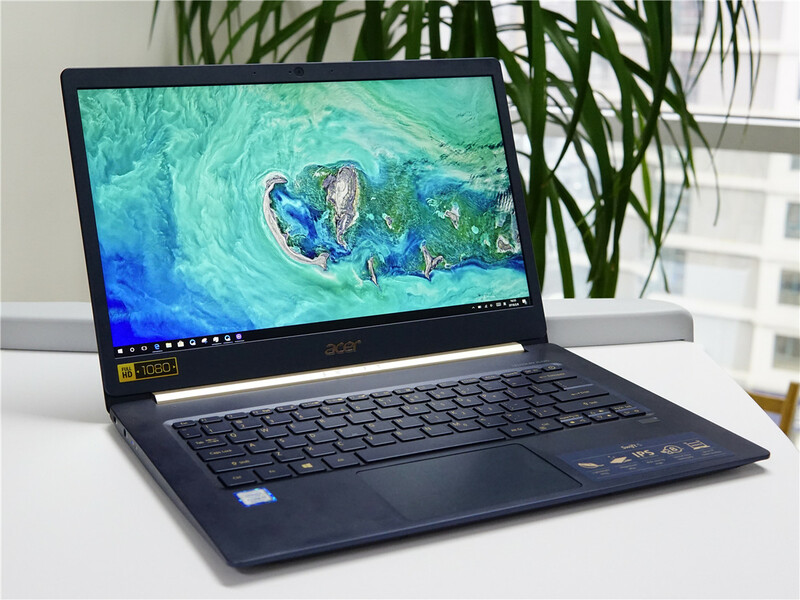 Recently, the Acer Swift 5 SF514-52 is a 14-inch ultrathin portable laptop which has received much popularity in the market. The laptop weighs 970g, and its thickness is only 14.9mm. Besides, it is powered by Intel’s eighth-generation Core i5-8250U processor and comes with 8GB of RAM coupled with 256GB SSD. 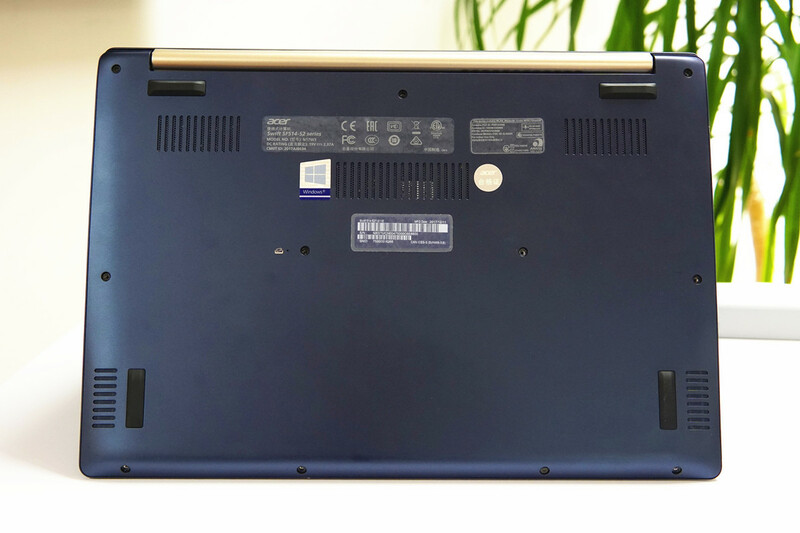 The laptop has an excellent appearance and high specification. 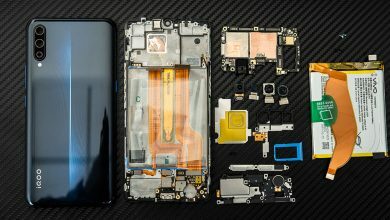 How about its internal design? 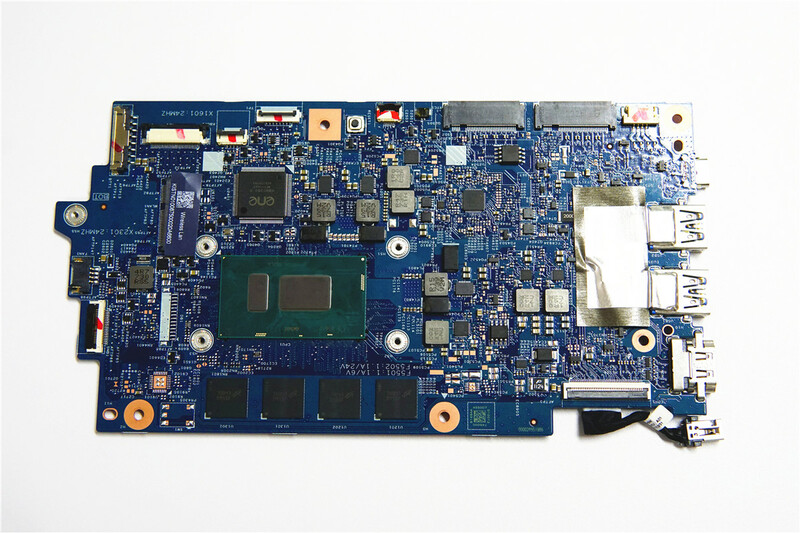 Today, let’s start the disassembly of the Acer Swift 5 SF514-52 to see its internal structure. First of all, we will remove the back cover. There are eleven screws in total on the back cover of the laptop. 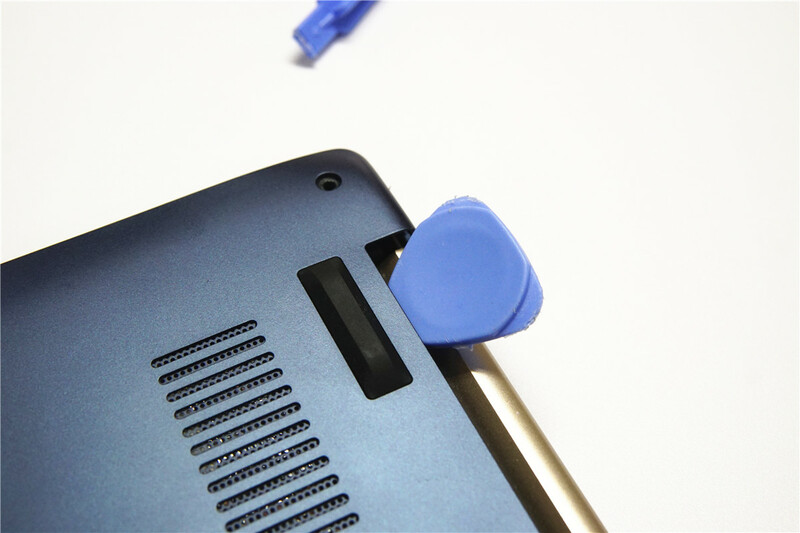 After taking out all the screws on the back cover, use a clip to remove the back cover. 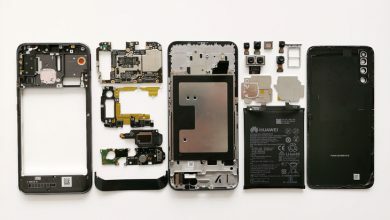 Remove the back cover, and then the internal structure including the heat dissipation module, battery, motherboard, SSD and other main components can be seen. 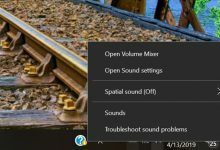 There reserve two places for the M.2 SSD on the left bottom, which suggests that the laptop fully utilize its internal space. 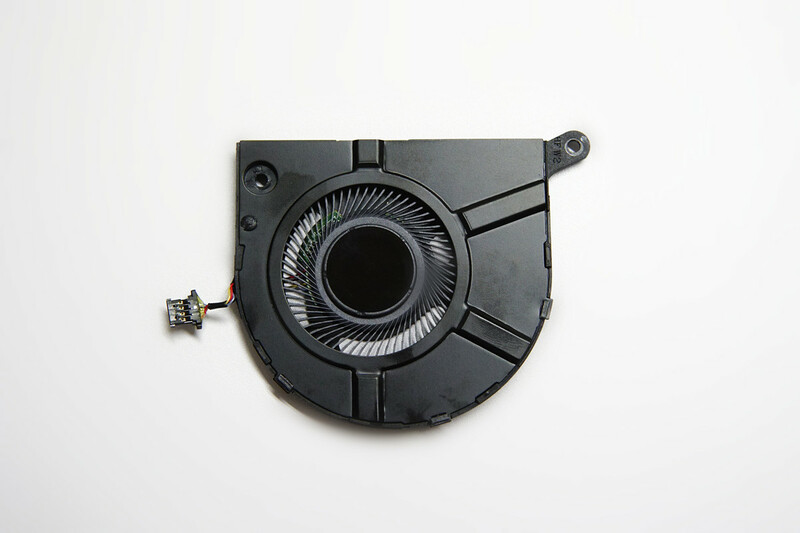 The heat dissipation module uses turbofan. 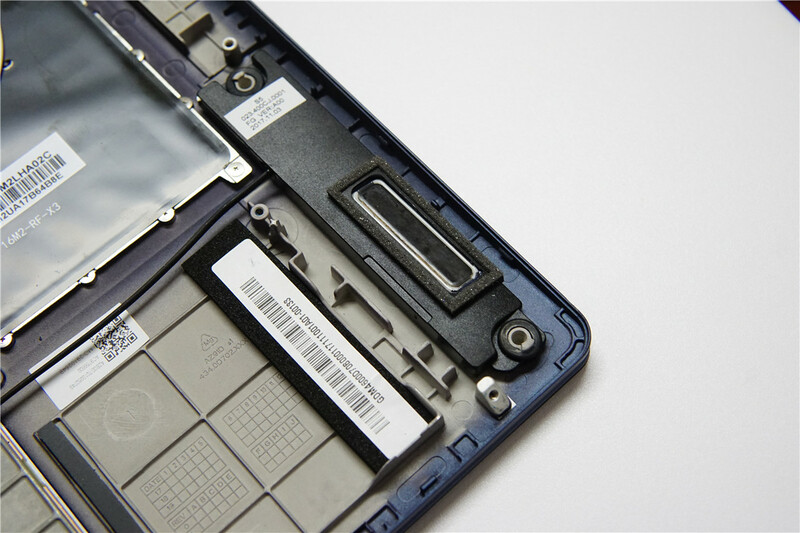 The laptop has two slots for M.2 2280 SSD, which makes it convenient for the user to expand storage space. 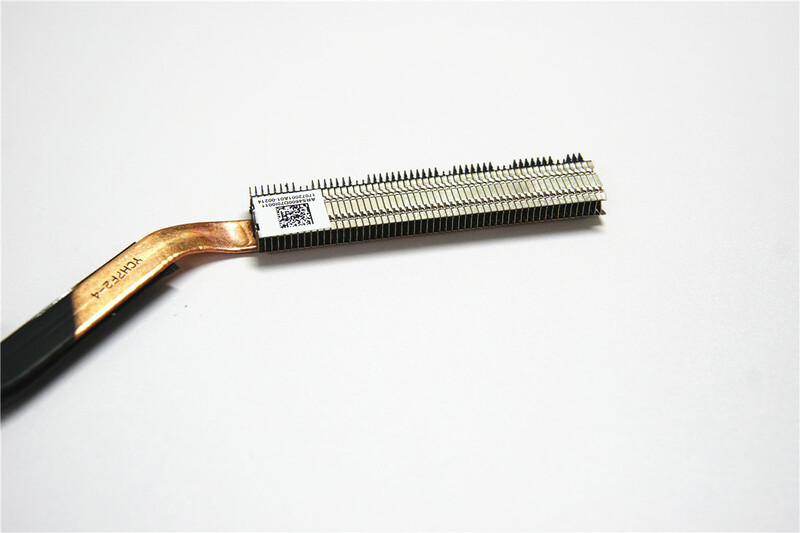 The heat sink fin adopts ultrathin design. The fan with more blades can produce lower noise and increase the flux of wind at high speed of rotation. Intel’s Core i5-8250U processor, it integrates a UHD 620 graphics card. The RAM boosts of four DDR3L with the capacity of 2GB. 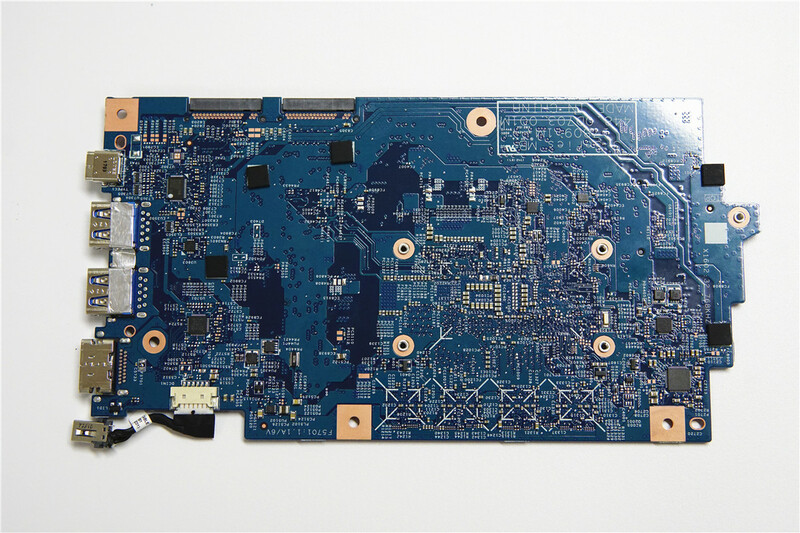 The motherboard of the Acer Swift SF514-52 has high integration and excellent workmanship. There are some components on the back of the motherboard. 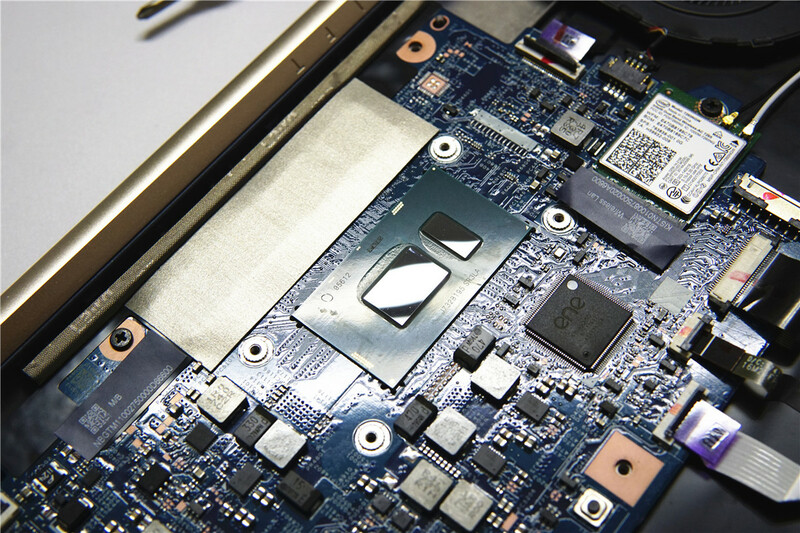 The laptop comes with SK Hynix 256GB M.2 SSD which supports SATA protocol. 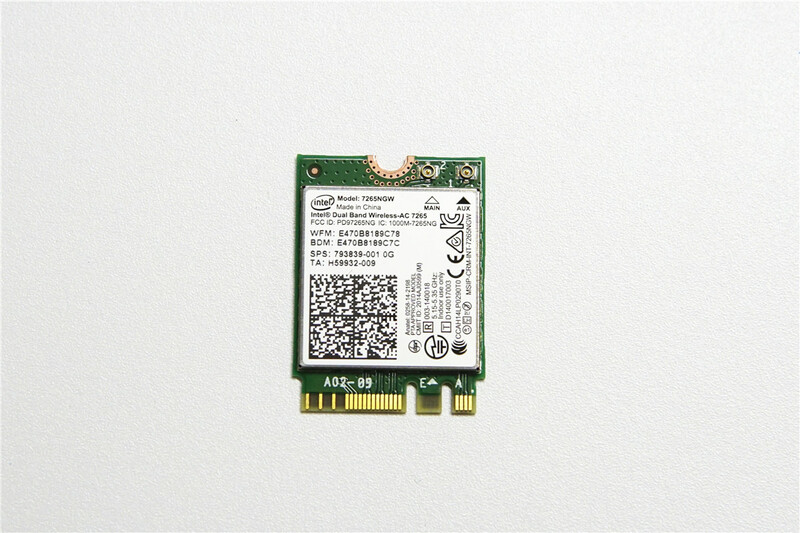 The wireless network adaptor uses Intel’s 7265AC which supports 2.4G and 5G dual band. 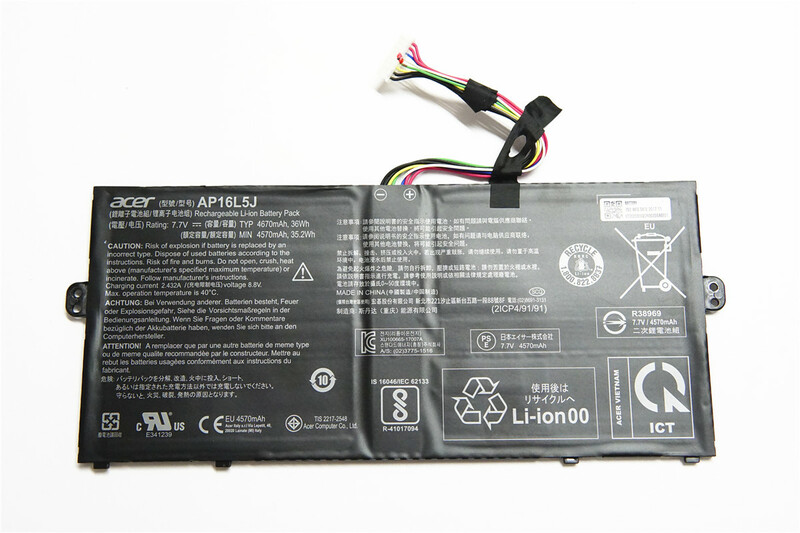 It sports a 36Wh battery which can guarantee the laptop work up to eight hours. 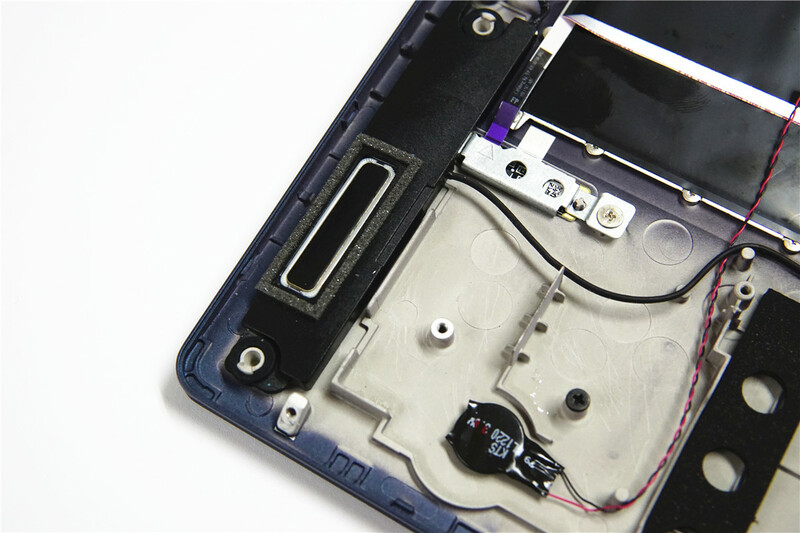 The CMOS battery is placed under the SSD. The loudspeaker is on the right. The Swift SF514-52 uses the high-quality dual loudspeaker. The tune trope has a reasonable size. 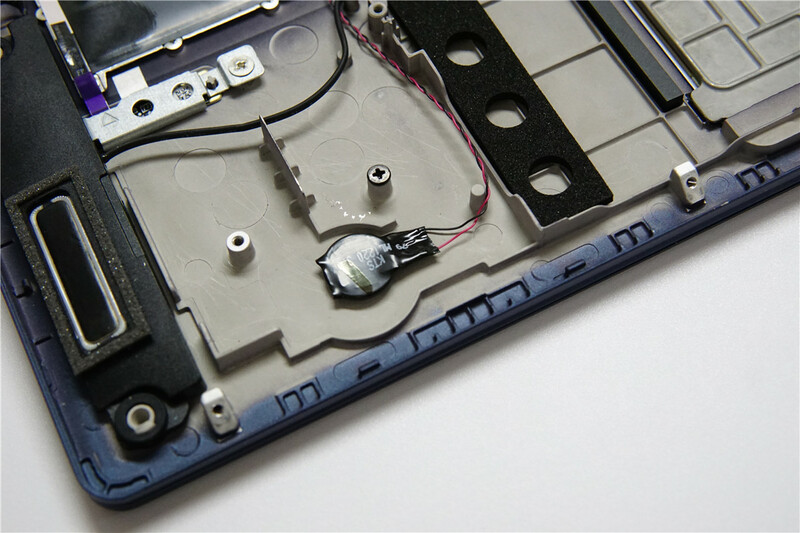 The audio and the indicator light are placed on a small vice board. They are connected to the motherboard via wire ribbon. 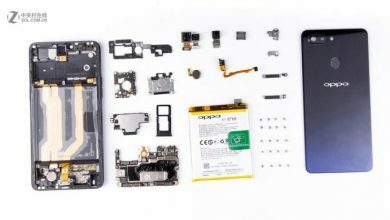 After the disassembly, we find that the Acer Swift 5 SF514-52 not only boost of excellent appearance but also good internal structure. 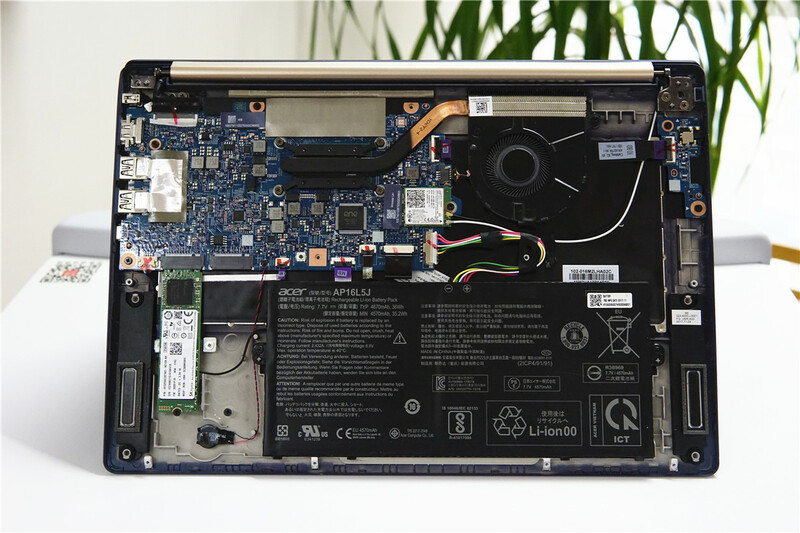 The laptop has ample internal space which contributes to a certain extent to heat dissipation. 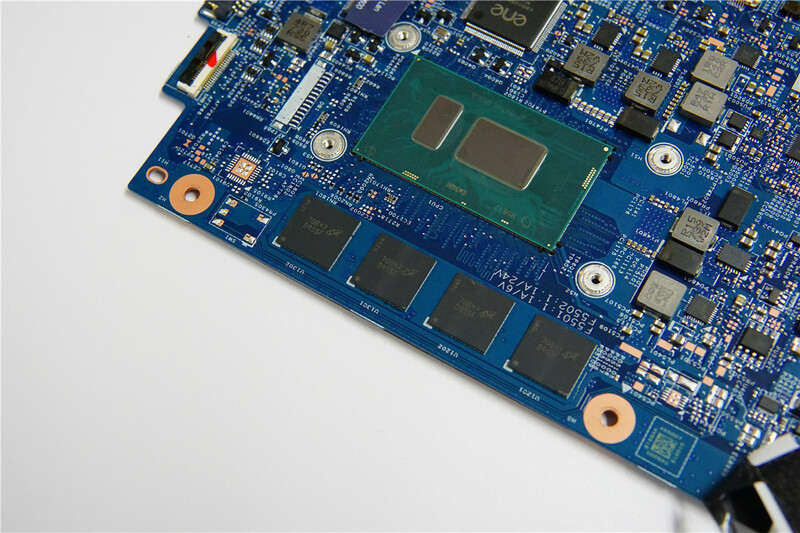 Besides, the place for dual M.2 SSD is also the laptop’s highlight as an ultrabook product. 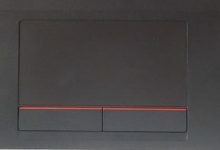 Does the SSD slot 1/2 support PCIe/NVME card? 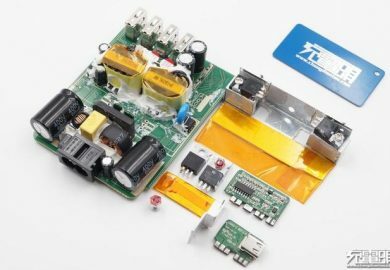 Hi, do you know what type of SSD drives the socket supports? 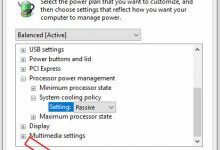 Is it possible to add as a second NVMe drive? or its have to be SATA? 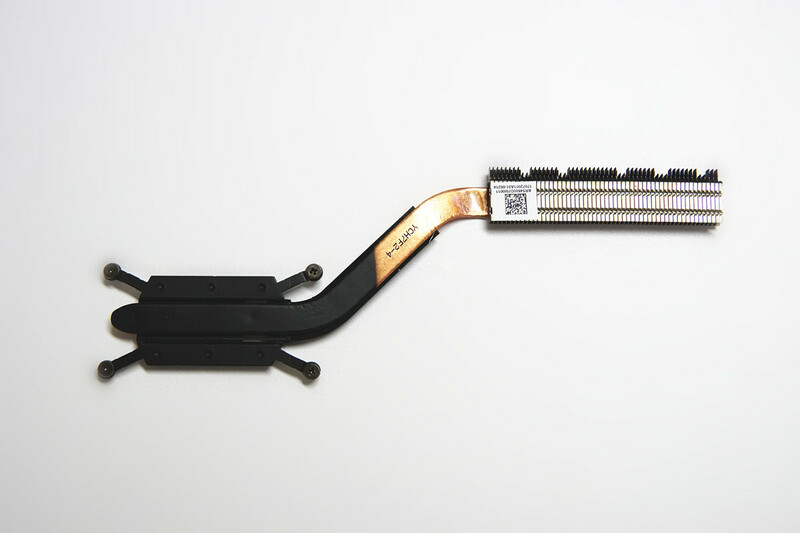 It is supposed to have a SODIMM socket for expanding memory, but I don’t see it, is memory expandable? 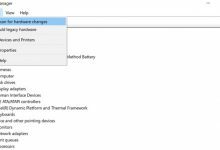 This laptop does not have a free memory slot, its memory is not upgradeable.